Thank you to all that are celebrating with us with the birthday kits! Patternworks Sock Club Design - stay tuned to see them when the kits go live. 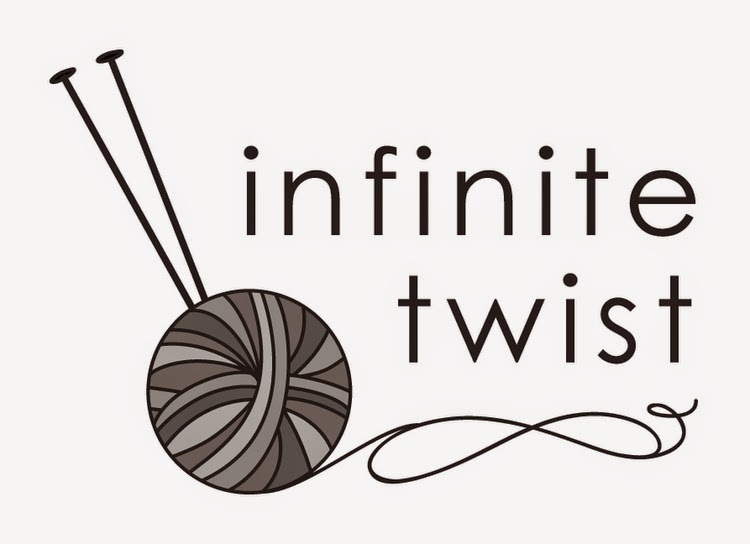 Infinite Twist is a socially responsible company that has unique bases (including mill spun and handspun), gorgeous colorways, and has monthly fun kits with a large variety of projects. Megan loves Helix in Hookers Green and plans to make some Blur mitts or color work with all the lovely samples. Amy loves the Sherpa Jacket kit with Helix and Halo Heather Handspun. Mention that you heard about Infinite Twist from us by including 'InfiniteZombies' and get a special gift!